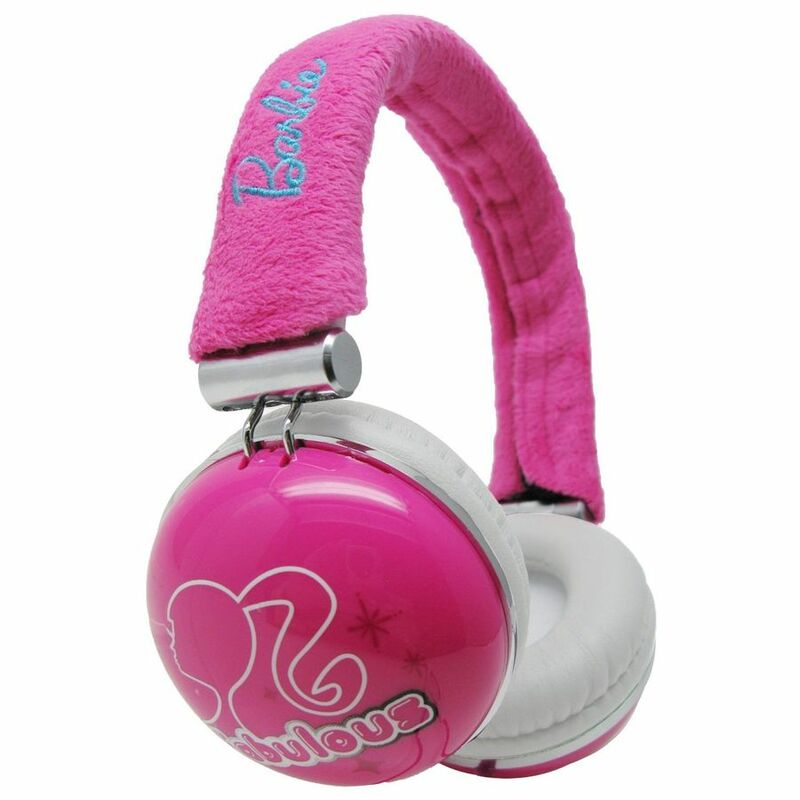 The Barbie Lap Desk makes a portable design workspace wherever you go. 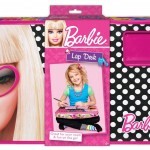 Sitting in bed, on the couch, or even in the car, the Barbie lover will adore this fun, glamorous polka-dot print lap desk with a square holder for pencils, crayons, pens, or even some snacks. 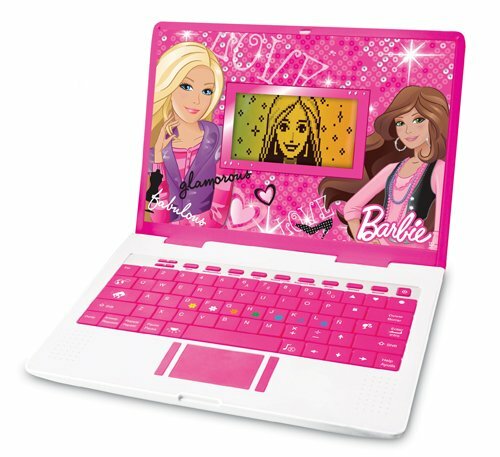 It has a hard plastic work surface. 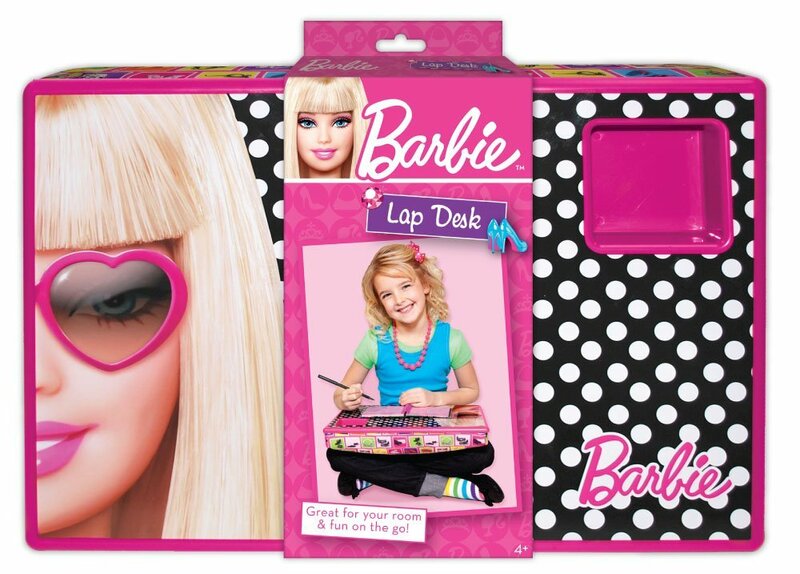 The Barbie Lap Desk makes a portable design workspace wherever you go. 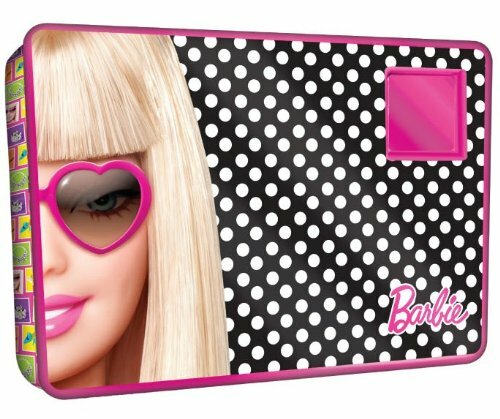 Sitting in bed, on the couch, or even in the car, the Barbie lover will all adore this fun, glamorous polka-dot print lap desk with a square holder for pencils, crayons, pens, or even some snacks.